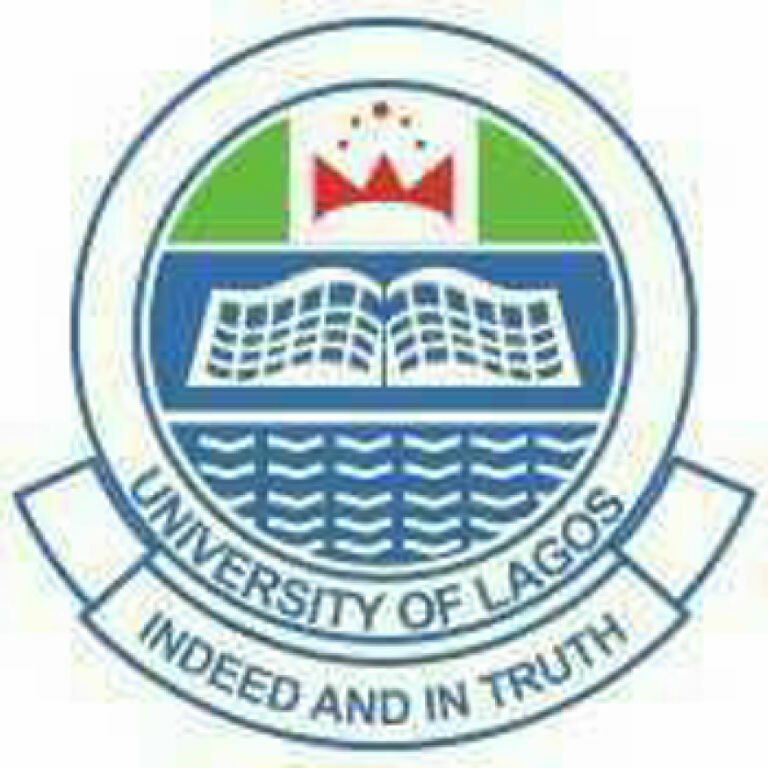 The University of Lagos (UNILAG) has postponed the entrance examination for its School of Foundation Studies for the 2018/19 academic session as reported by the News Agency of Nigeria (NAN). Prof. Timothy Nubi, Director of the school, told NAN on Friday in Lagos that the entrance examination would now take place on Friday 5th of October 2018. He said the postponement became necessary due to the warning strike embarked upon by the Nigeria Labor Congress (NLC). According to the Professor, no fewer than 1,500 candidates have so far registered for the entrance examination of the Foundation School. Nubi regrets the inconveniences the postponement might have caused the candidates.